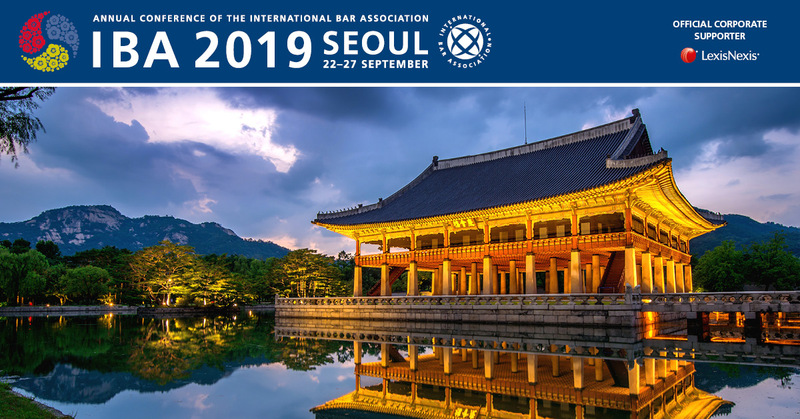 The impact of legal market liberalization upon specific legal jurisdictions in Asia was the subject of a panel discussion last week at the Inter-Pacific Bar Association Annual Conference in Seoul, Korea. Lawyers in the midst of these changes which are bringing new competitive pressures upon regional domestic markets highlighted the unique circumstances their respective markets face. 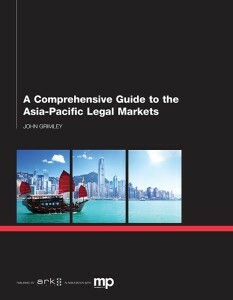 Lawyers practicing in India, Singapore, Malaysia, Hong Kong, and Korea made presentations on each of those markets. Charandeep Kaur, a partner in the Delhi Office of Trilegal represented India. Christopher Leong, Managing Partner of Chooi & Company addressed Malaysia. Francis Xavier or Rajah & Tann addressed Singapore’s recent market liberalization, while Peter Brien of Slaughter & May outlined the current situation in Hong Kong. Finally, Hee-Chul Kang, a founding partner of Yulchon and Yong Guk Lee, a partner with Cleary Gottlieb Stein & Hamilton, both addressed the current situation in Korea. The panel was moderated by Mark Stinson, a partner with Canada’s Fasken Martineau DuMoulin. While each market is unique (India in particular has not yet technically liberalized its market) the overall consensus was that liberalization – broadly speaking — opens domestic markets up to foreign competition and poses a threat to incumbent practices. The impact in each market, however, varies. From “insanely-competitive” as Peter Brien described the Hong Kong market on one-side — to currently minimally open India (allowing “fly-in fly-out” consultations with India-based clients by foreign lawyers, as Charandeep Kaur outlined). Singapore and Malaysia would I believe represent middle-ground liberalized markets moving toward increased liberalization. 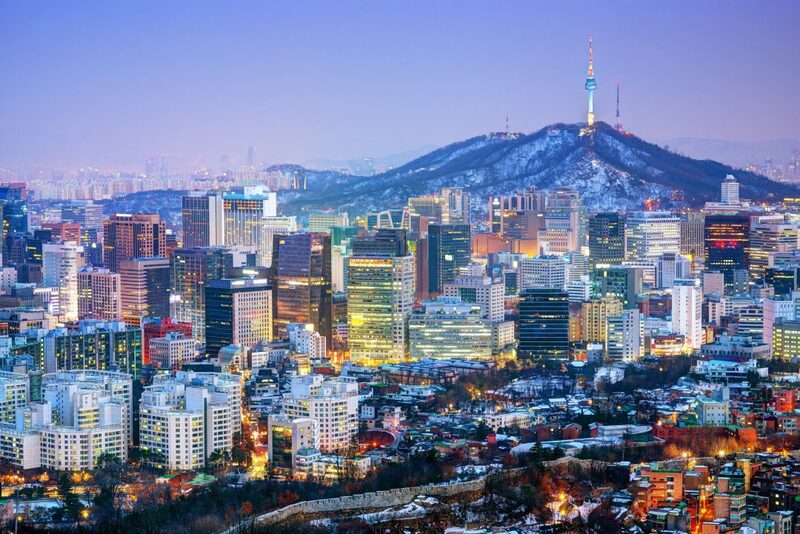 Korea is a market arguably on the brink of a hyper-competitive new age. Hee-Chul Kang described the Korean market as moving toward a situation where “no area of practice, [even domestic law], will be ring-fenced” as against foreign competition. He also described his surprise that so many foreign firms had already entered or plan to enter the market (25 to date). Irrespective of where each domestic market is along the path of liberalization – it appears clear that competition for market share will increase at various levels in each market over time. And as was also outlined at the conference – Asia’s legal market will double in size by 2017 – becoming the world’s second largest legal market in the world behind the United States. Given the increase in growth of the market coupled with increasing ease by which foreign competitors will enter liberalized Asian legal markets – domestic firms will need to make choices as to how aggressively they will compete in the future for business against these new market entrants.